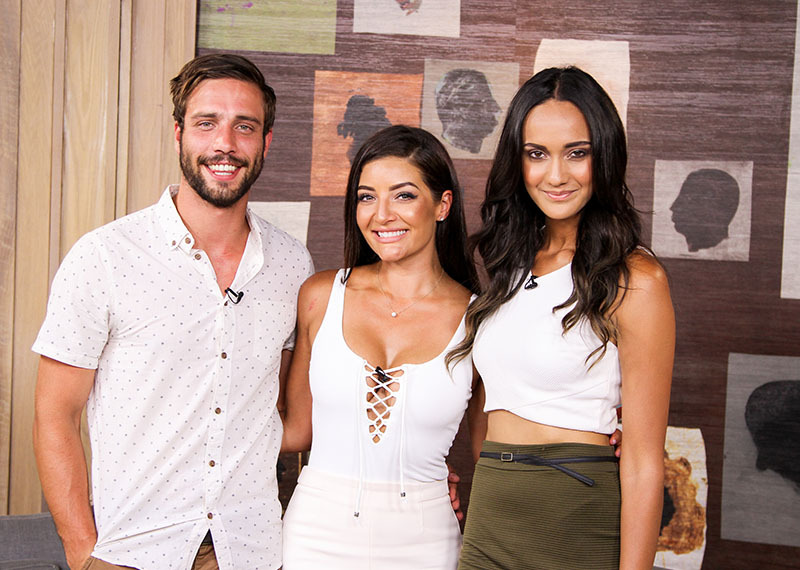 Pasella's new presenters Sean-Marco and Mishka Patel join us in the loft. We’ve got an eclectic mix of content for you on the show today. 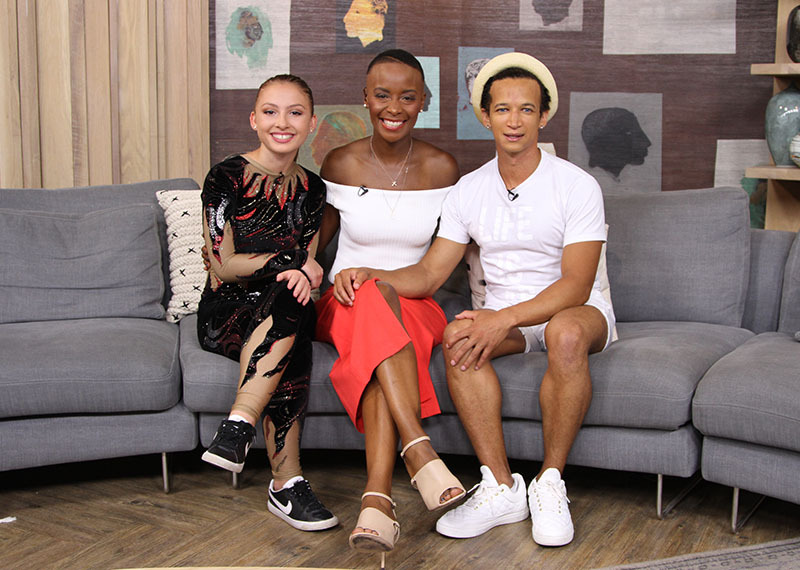 First up, we’re chatting to the brand new presenters on SABC 2’s Pasella, Mishka Patel and Sean-Marco Vorster. Then, all the way from Australia, we’re going to be taking a look at the Aussie Circus Spectacular, which has just hit South African shores. They’re also going to give us a little sample of what they can do. Rounding up our guests, we also have the 17 year-old ventriloquist, Isabella Jane, in the loft and she’s brought her little friend, Rosie, along with her. What could top that? A performance, of course. And what is Afternoon Express without food. Today, Clem keeps us cool this summer with chocolate ice-cream sandiwches.